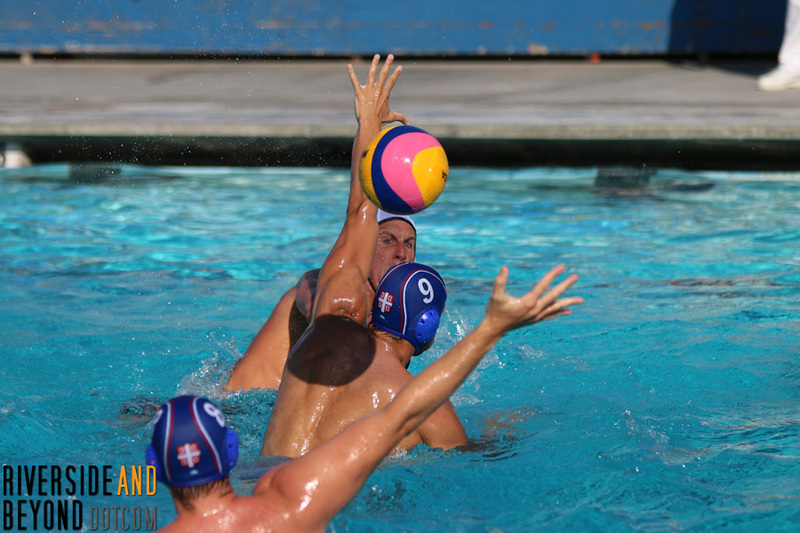 We got the opportunity to attend the third water polo game in the four-game series between USA and Serbia last Sunday at El Toro High School in Lake Forest, CA. This was a great game. Going in to the final seconds of the game, the score was tied 10-10. 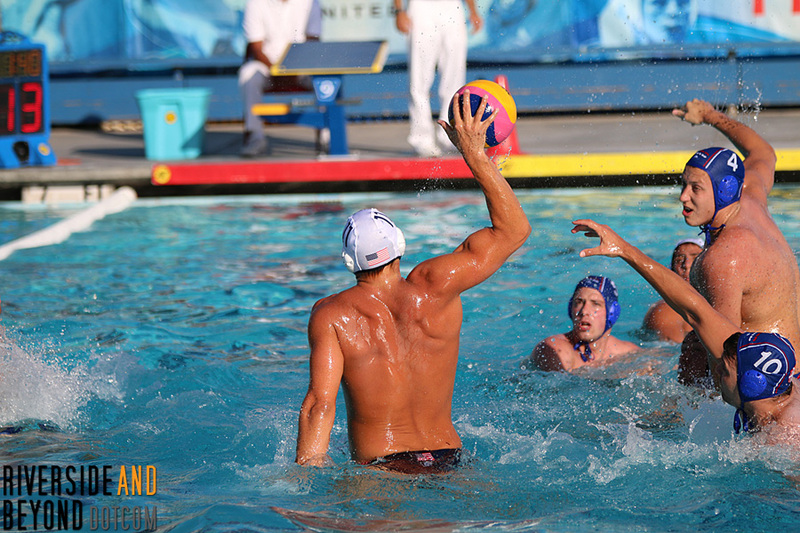 USA scored the winning goal with two seconds left on the clock, improving its record to 3-0 in the series.